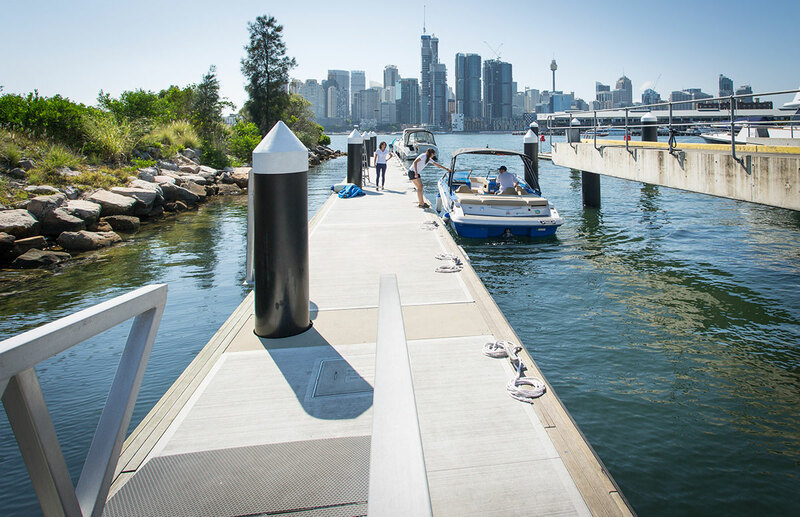 The health of our surrounding marine and terrestrial environment is very important to Sydney Harbour Boat Storage at White Bay 6. Committing to the sustainability of the environment is a priority and guarantees the best environment for you to enjoy. 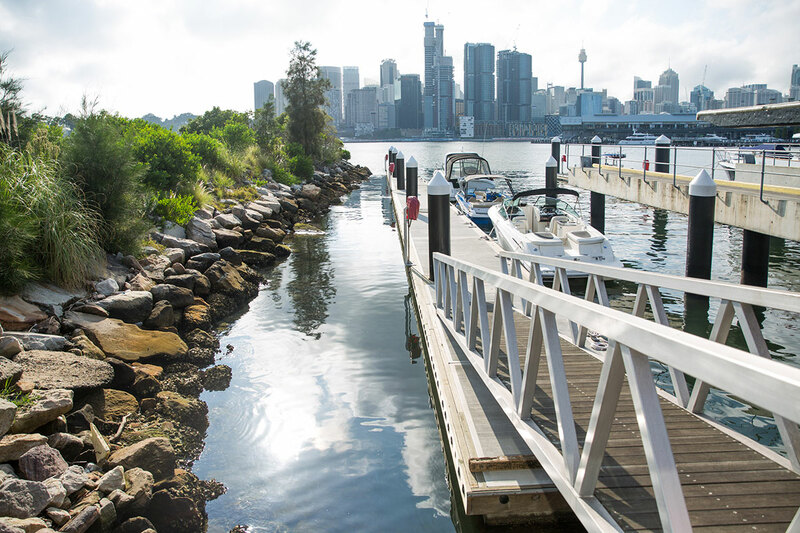 White Bay 6 operates under an Environmental Protection License and we endeavour to work within best practices for environmental protection.